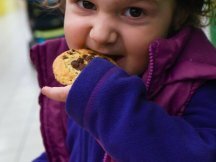 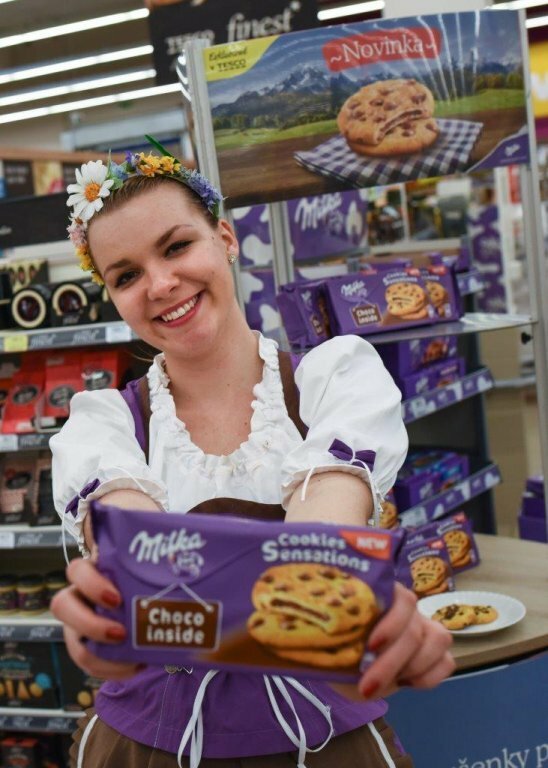 Beautiful new costumes were introduced to support the current Milka promotion that focuses on new cookies that are full of chocolate. 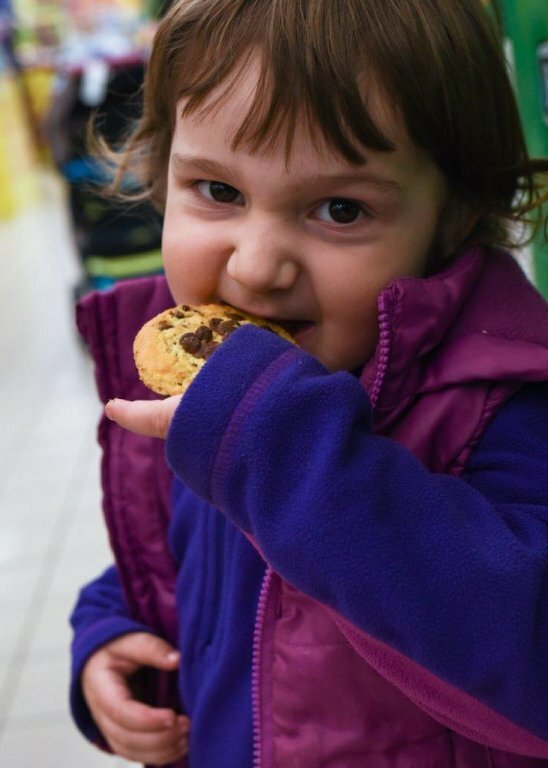 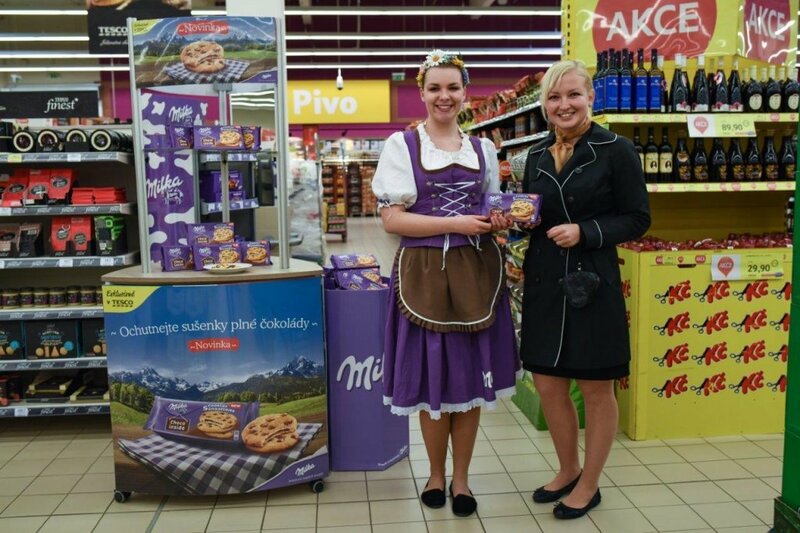 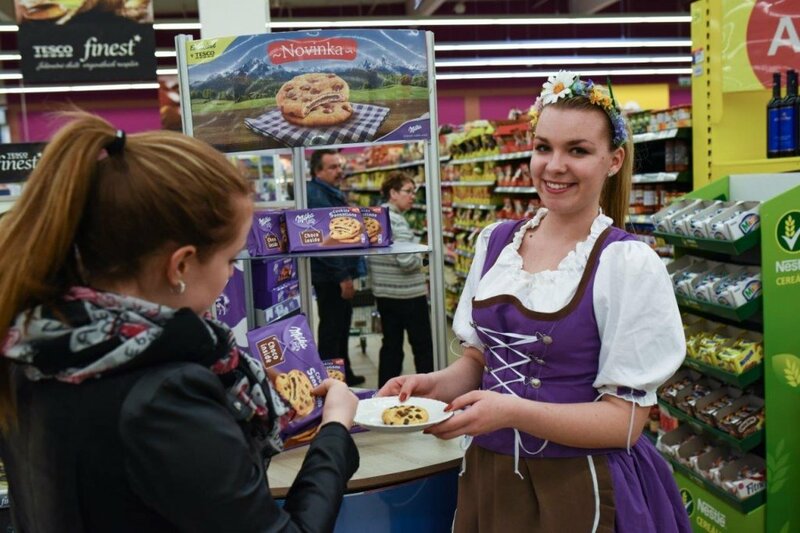 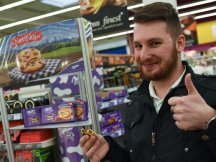 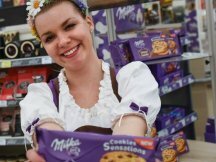 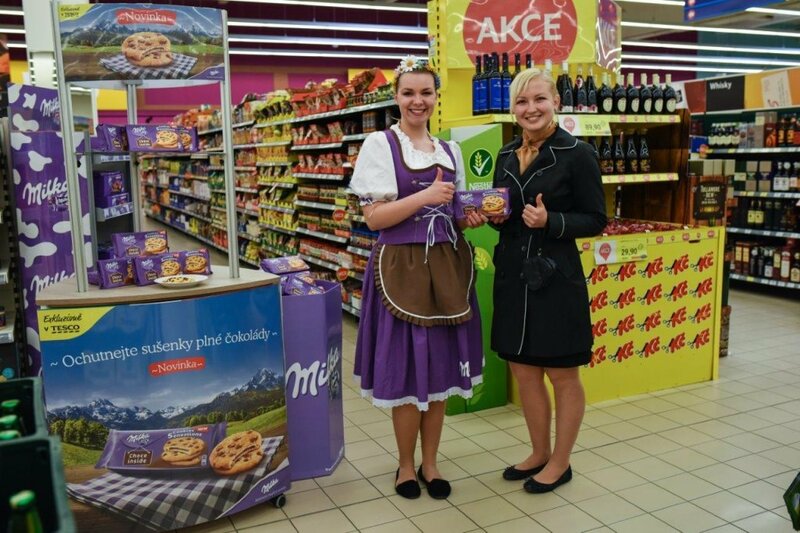 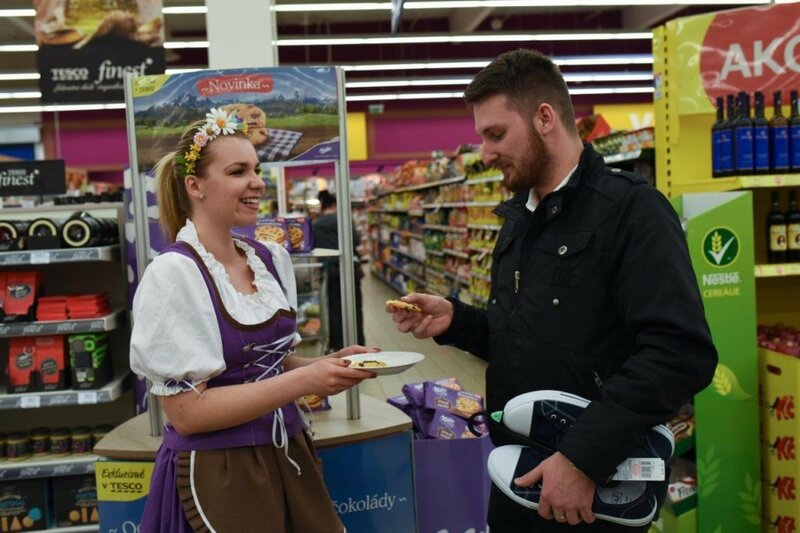 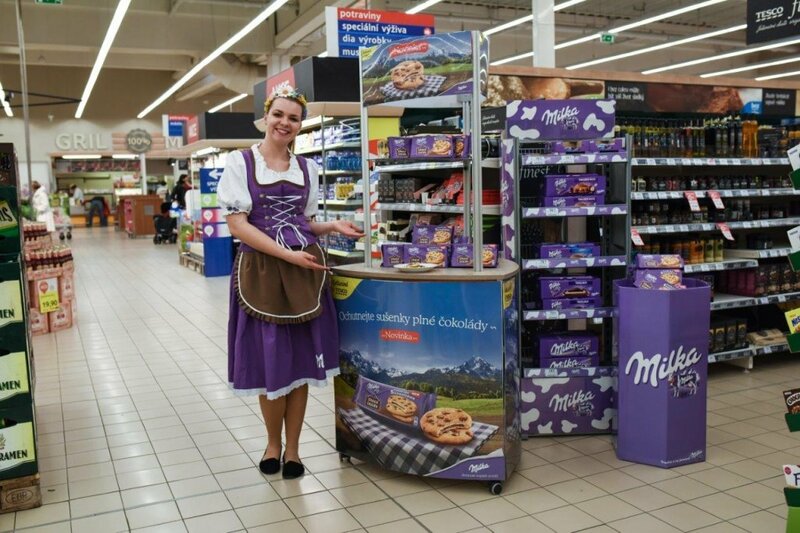 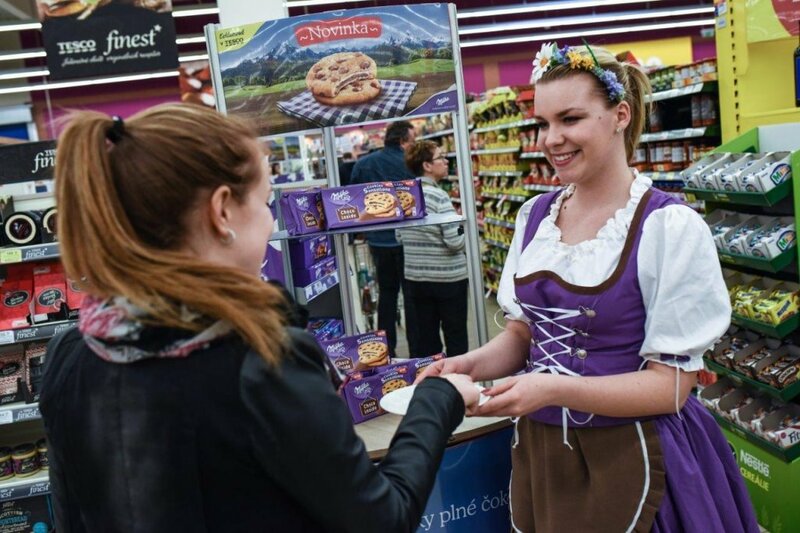 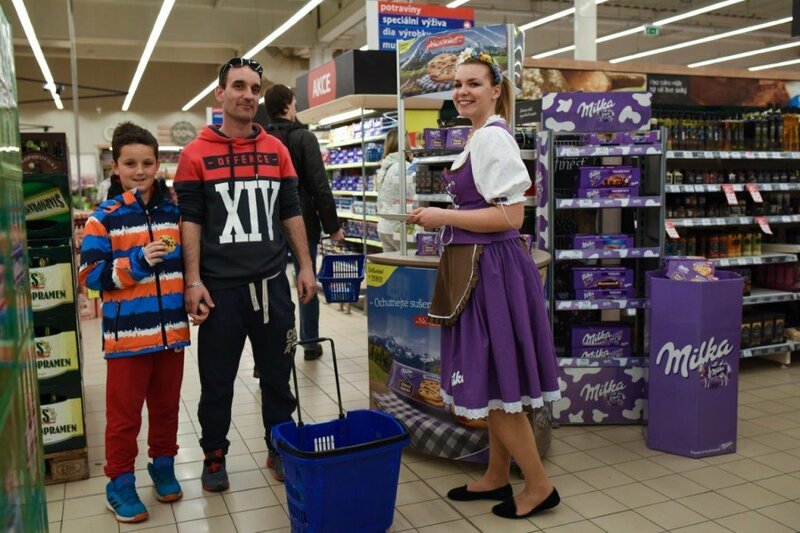 The costumes point out a long term communication of Milka brand and we are convinced that they will bring even more joy to the customers in the Czech and Slovak hypermarkets. In our gallery, you can view the first reactions to the promotional launch.